Signage wraps are becoming more and more popular, as companies take advantage of blank vehicles to advertising their business. 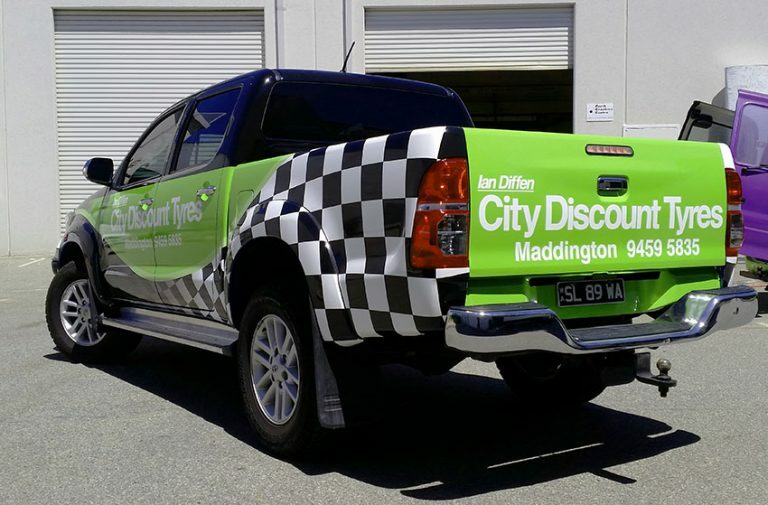 Perth Graphics Centre is leading the way in providing high quality, durable and classy signage wraps. 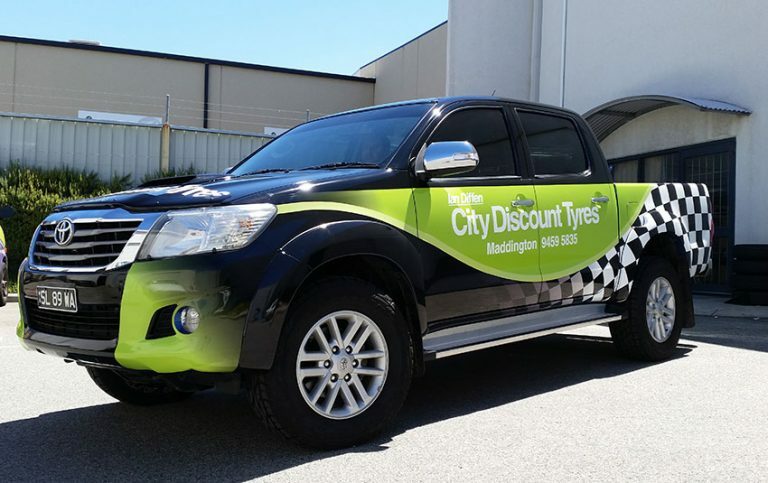 How much of a vehicle do signage wraps cover? That all depends on how much you want to cover. Just about every part of the vehicle has the potential to be wrapped, however a much more cost effective way is to do a half wrap. Our wraps don’t need to cover the entire car – just use the largest, flattest area you have. This minimises the potential for damage, and it’s also a lot faster to produce and fit. What vinyl do you use for wraps? Our preferred supplier is Avery, however we also use 3M vinyls where specified. Our prints are outdoor durable and we also use an approved, matching overlaminate. To care for your signage, it’s best to hand wash it and refrain from using high pressure cleaners and abrasive polishes. Wash by hand gently and you’ll find your wrap will last a lot longer. We can also take care of design work for you and walk you through our production processes so you can rest easy knowing that your car is taken care of by a dedicated group of professionals. Need signage wraps? Think Perth Graphics Centre.